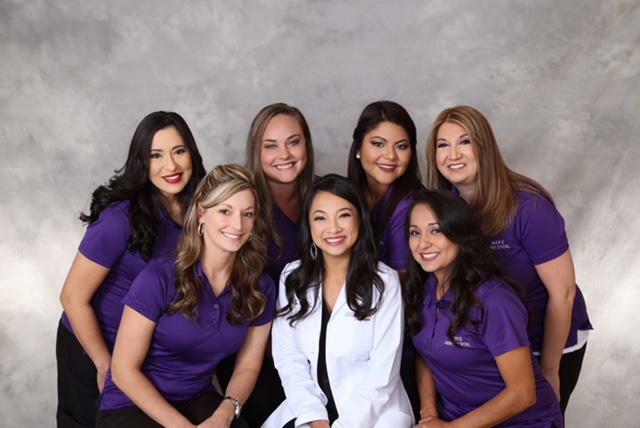 Dr. Hoa Kim Huu & the Abby Dental Team! Dr. Hoa Kim Huu grew up in the Mobile, Alabama area. She is a proud graduate of the University of Alabama in Tuscaloosa (Roll Tide!) where she received her Bachelor's Degree in Biology in 2001. She went on to complete her dental training at the LSU School of Dentistry in New Orleans, Louisiana in 2005. As the popular saying goes, "She was not born in Texas, but she did get here as soon as she could!" Dr. Huu is married to Mr. Andre Huu. They have three beautiful children: Emma, Ian, and of course, Abby! They have been residents of Texas since 2006, and couldn't imagine living anywhere else! Her current hobbies and interests include tennis, reading, international music and films, and of course, spending time with her family. 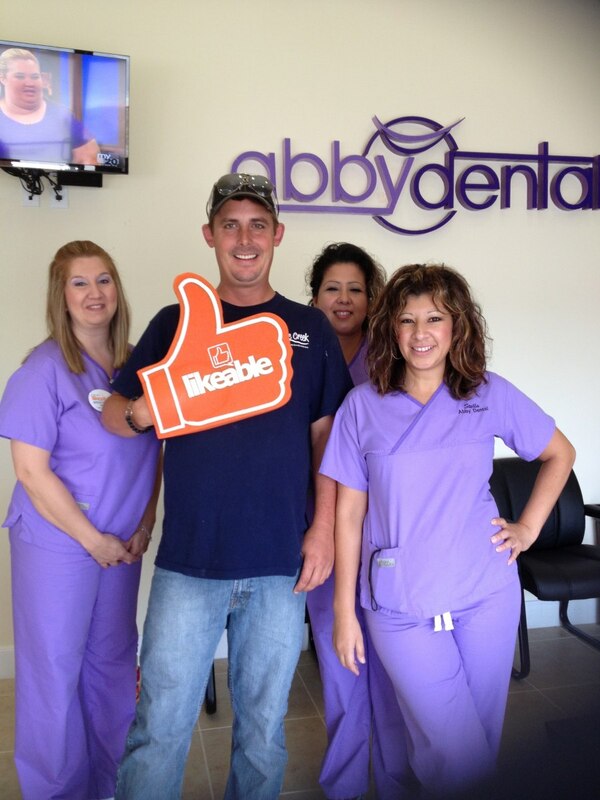 OUR HISTORY: Abby Dental opened its doors in June of 2013 to serve the El Campo area and its surrounding neighbors. Since then, Dr. Huu has developed a sterling reputation for providing honest, compassionate and affordable dental care for the entire family. Once patients experience the clean, friendly environment and gentle care of our professional staff, it is not unusual to see many of our patients returning with their entire families on their next visit! Come see for yourself today why most residents in the El Campo and neighboring areas are all recommending us for all their dental needs! Call us TODAY if you want to "Love Your Smile!" Above is a picture of a personally hand-crafted doll by one of our many loyal and appreciative patients! social media! Click below to connect on Facebook! Click here to read what our patients have to say about their positive experiences with us!